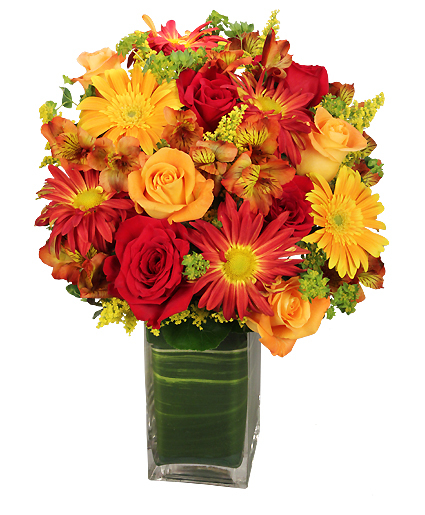 Feast your eyes on this visually stimulating Colorful Canvas arrangement from Boomer's Bloomers & The Candy Factory. We can help you add seasonal beauty to any birthday, anniversary, celebration or family gathering. 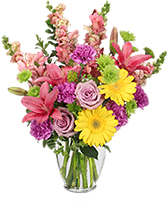 Call our shop or order Cedar City, UT flowers now from our website.